I love, love, love this woman! 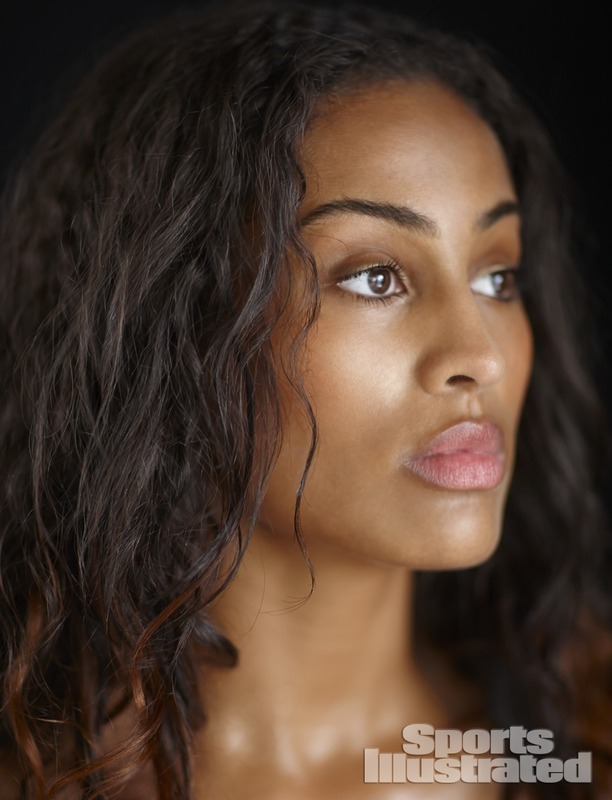 Skylar Diggins represents so many things, including: athleticism, natural beauty, female strength and success. For those who don’t know, Skylar has been one of the leading female basketball players since her high school days, but best known for her amazing success with the Notre Dame women’s basketball team. Last year Skylar was drafted to WNBA’s Tulsa Shock and was the first female athlete to be signed to Jay-Z’s Roc Nation Sports. Check out her amazing photos from the latest issue of Sports Illustrated. Drake Addresses His Frustration in This Humble Apology!